The Gist: Maria Konnikova cancer risk and processed meats, and common core. The World Heath Organization recently declared that processed meats cause cancer. Is that B.S.? We get to the meat of the matter. 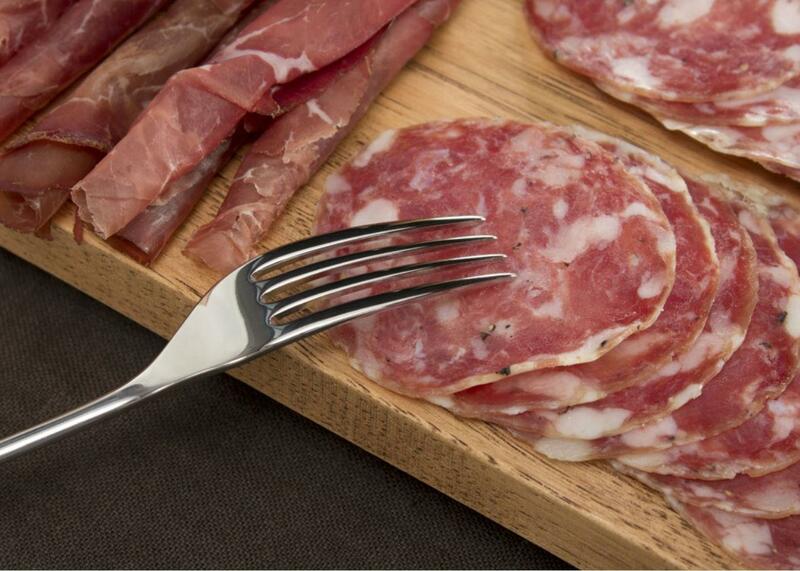 Is it time to cut back on your charcuterie habit? On The Gist, Mike asks Maria Konnikova of the New Yorker about her beef with the World Health Organization. Their recent headlines draw attention to a link between processed meats and cancer risk. Is that bulls–t? Maria’s new book The Confidence Game is now available for preorder. For the Spiel, the common core’s big PR problem.